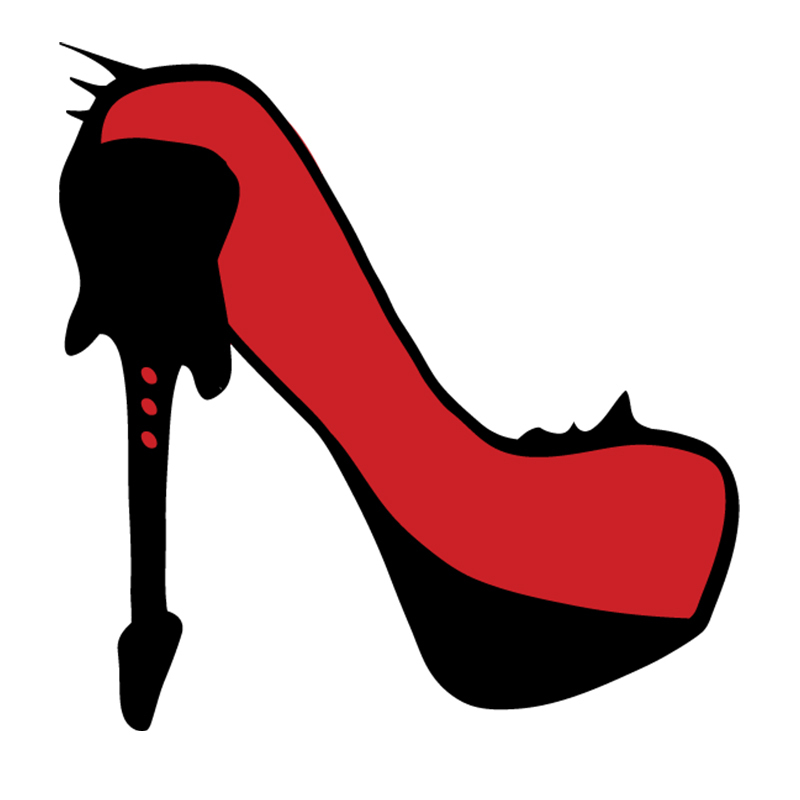 Metal & High Heels – Metal, Lifestyle & Entertainment in one place. Metal & High Heels is an online magazine about women* and metal music, covering the latest news of the metal scene and other interesting topics that are part of the daily life of metalheads: lifestyle and entertainment. In October 2013 Metal & High Heels went online reporting live from Metal Female Voices Fest. The magazine then slowly expanded to include a wide variety of interests of founders Kiki and Pia: metal music, fashion, beauty, movies, books games, etc. M&H-founders: Pia S. & Kiki G.
Since then our editorial team has grown to include Steffi, for a total of three writers, who also host the Metal & High Heels Podcast – the magazine’s own show that airs twice a month. Together with photographer Yve, we are the force behind Metal & High Heels. 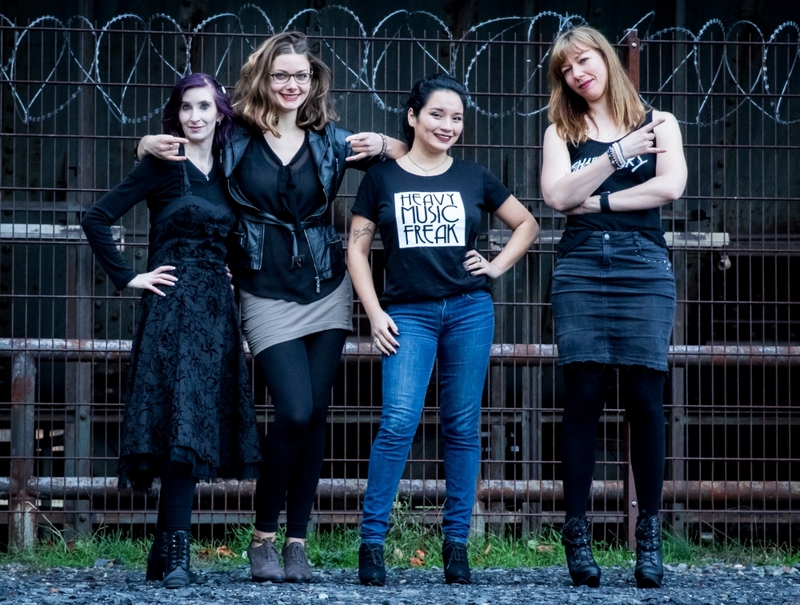 The magazine was founded with the purpose of supporting women* in metal, as well as catering to all women* interested in metal music by adding other topics to the traditional format of a music magazine. Nevertheless, men* and all other identities are very welcome on our platform!